While most people know that Window’s 10 Mobile is clinging on to the smartphone market for dear life, Microsoft hasn’t been very forthcoming in addressing the situation. But one of its execs has now clarified its position: Windows on mobile is no longer a focus for the company. Joe Belfiore, the Corporate vice president of Windows 10 and head of Microsoft's "PC-Tablet-Phone" division, said that although Windows on mobile would continue to be supported through bug fixes, security patches etc. — mostly for the benefit of enterprise customers who still use the platform — building new features and hardware wasn’t a priority. Windows 10 mobile has struggled to make an impact in an industry dominated by Android and iOS. According to analytics group NetMarketShare, Windows Phones account for just 0.87 percent of the total market, while iOS boasts 32.24 percent and Android leads with 65.53 percent. It seems Windows 10 Mobile's biggest problem was that Microsoft couldn’t convince developers to write apps for the platform, despite trying “very hard” by offering them incentives. Belfiore tweeted that the number of Windows 10 Mobile users is “too low for most companies to invest.” Even Belfiore admits he switched to Android for the app and hardware diversity. The announcement does leave a question mark over the long-rumored Surface Phone. CEO Satya Nadella hinted at its development late last year when he talked about Microsoft redefining the field with the “ultimate mobile device.” There are rumors, however, that the company will launch a new “mobile” device next year that will run Windows Core OS, a customizable version of Windows 10. 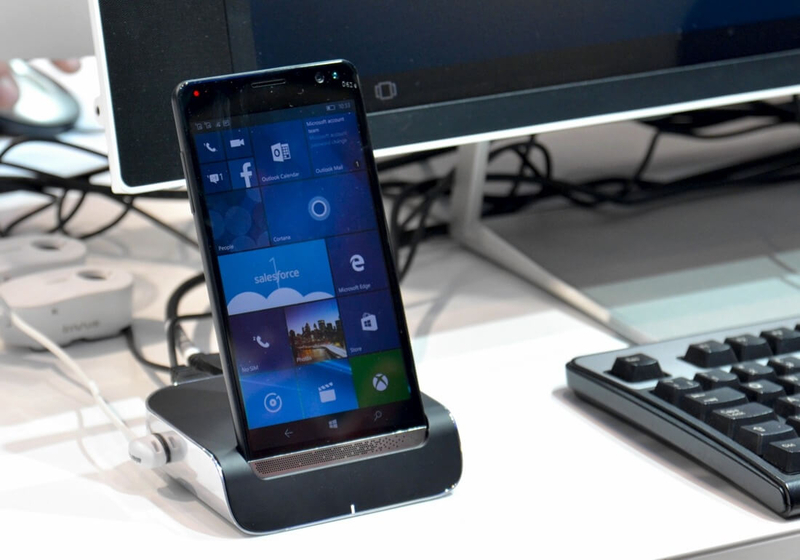 The news comes just days after HP confirmed it would no longer be making any more Elite X3 handsets, which was one of the best Windows 10 phones available.